It is a 3D fantasy Role playing game with different classes such as Warrior, Mage, Thief and Archer. It was released in 2009. It is on the PlayStation 3 and the Xbox 360.You can download and play it for free on steam. 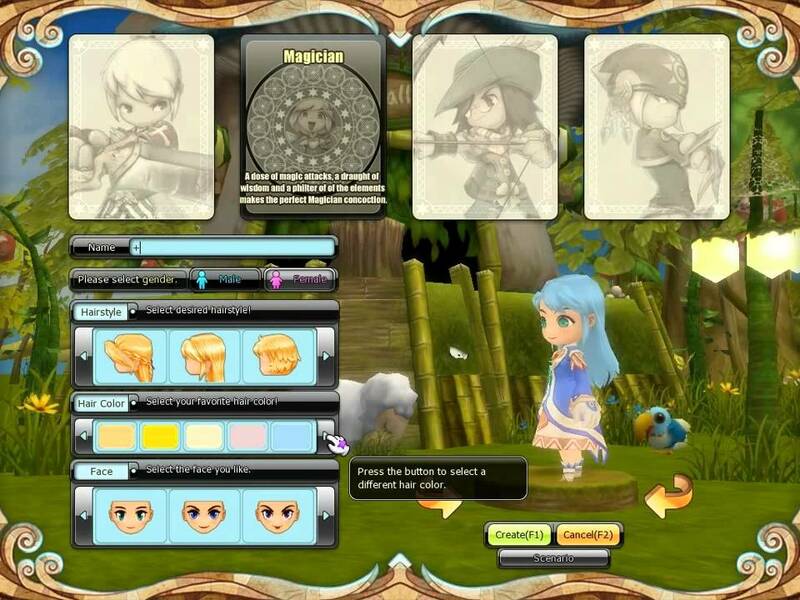 Its also an massively multiply online role playing game(MMORPG) .You also customize your own character. There was balance in the continents of El Grego and Angrakka.As the humans and Dragons live together in peace.But War then broke out between the humans and dragons.Eventually the war ended with the humans the victors and the dragons banished to a different realm.But the leader of the dragons Dark Dragon Elga continued to attack the land but was defeated by five legendary hero's.Who imprisoned him in the dark prison known as the Shadow Cabinet.Now a thousand years have passed and he has a escaped.Now its up to you and five other people whether on online or friends to save the land and stop him once again. You play quests and there are even mini quests from the every start that you can play. You can chose your own character class and the game-play differs between them. This game was ported on to the Xbox 360 and PS3. 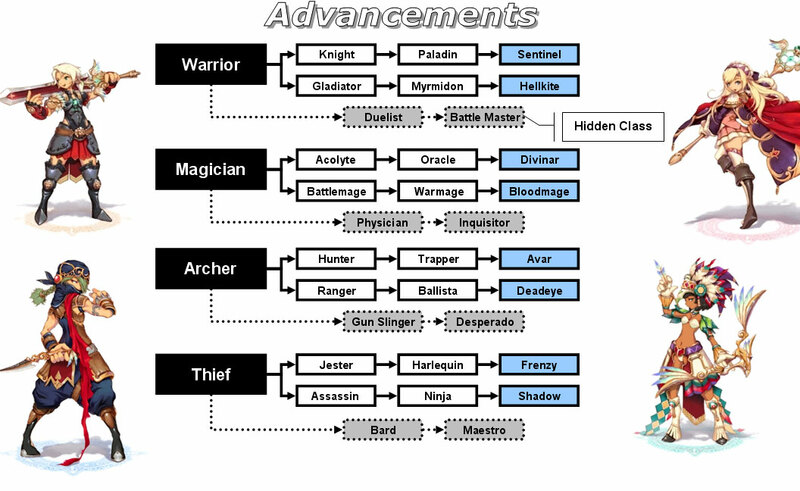 But I played the PC version so I will talk about the controls for the PC.I am not sure if the controls differ for each class but I played as a warrior so I will be discussing controls used for this class. You use the arrow kegs to move.X to attack with your sword and C to jump. A to use a special move. Double tap the right or left arrow keg to dash. Z to use a portal and X + Z to do combos in battle. C+X+ up or down arrow keg does an upward or downward strike. F1 to confirm and F2 to cancel. The graphics for this game are 3D side scroller animated style.They are pretty good for a game that was released in 2009.So its impressive to see these great graphics on an old game. The music that you hear suits the theme of adventure well as you feel like your starting a great, exciting and vast journey.But this music also has a hint of darkness to it to show you the dangers of this journey as well as the good. There is great replay value for this game as you can play with your friends online or if they can't you can joins some one else's team. 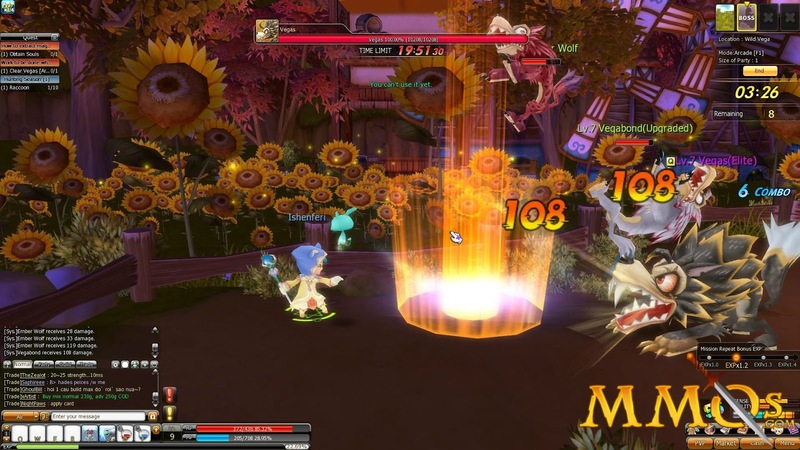 This will allow you to play alone up until the story or mission requires a team of heroes to beat the boss. This is a really enjoyable game as you can chose what class and race you are whether your human or dragonkin but its confusing as there is so much on your screen you don't know what to look at first or even what is it.You fight enemies and do quests but its only the beginning of the game there shouldn't be so many quests it just confuse's you even more. Also you can't use a full screen and with so many things on the screen you can't really understand it is annoying.You shouldn't need so many things on your screen at the beginning of your game. I would rate this game 6/10 as I found it confusing but also I don't have enough experience with it to figure out whats going on or if there is a way to get the stuff off the screen.